In recent years the Nigerian Music Industry has seen the emergence of rising stars such as Kiss Daniel, Mr. Eazi, Mayorkun, Victor AD amidst many others; and now, there is a new artiste in town. It is freestyle track that encapsulates different names coupled with accompanying punch-lines. 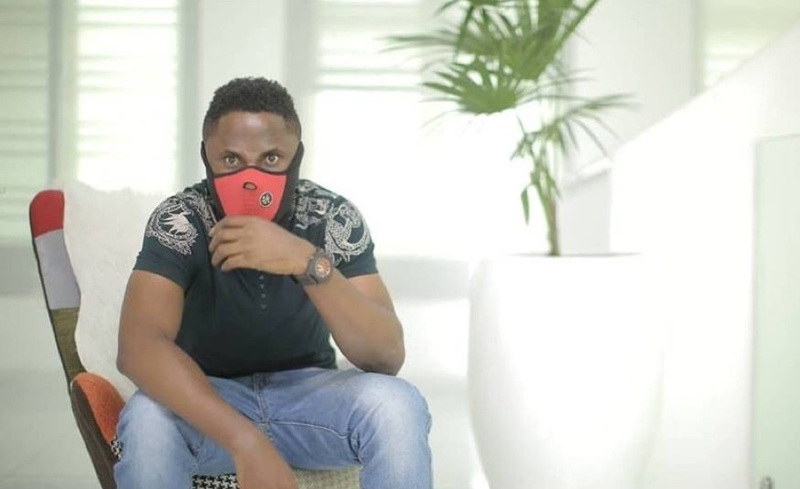 In the song, Anonymous wittingly comes for A-List Nigerian artistes, subtly shading them for having names which do not relate to their personality. 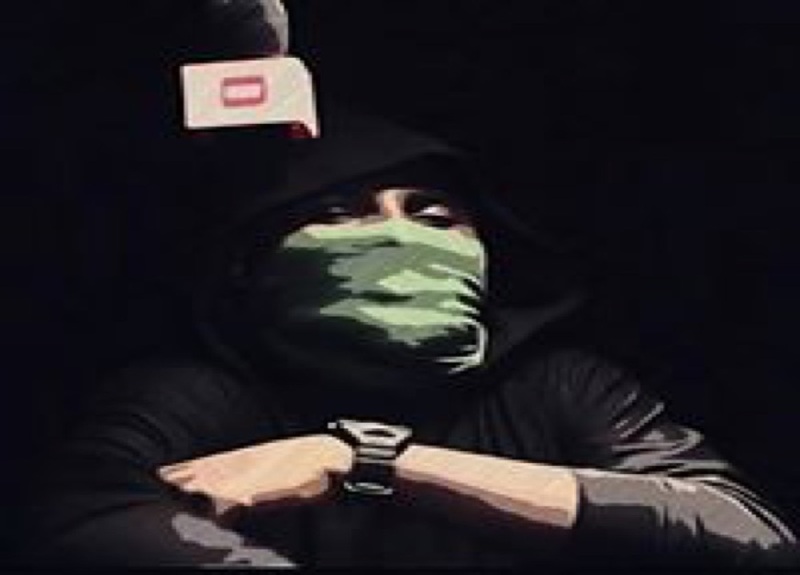 The SCAM song fused with satire, by the look of things, is a dawn of a new beginning for musician anonymous9ja whose mask has inevitably become the source of curiosity to the public.